Have you felt left out when your friends, family and co-workers dish about the latest episodes of “Game of Thrones”? Now you can get in on the action — for free. 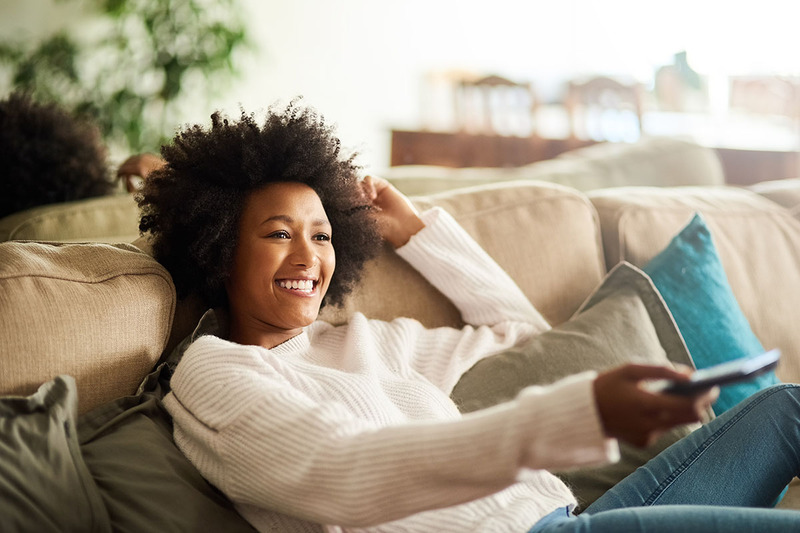 DirecTV Now, which usually offers weeklong trial periods for its packages, has a new promotion that stretches that free period to an entire month. At first blush, it seems like a deal that only applies to Roku users, but it’s actually for everyone. Yeah, we definitely signed up. It’s free TV after all, and you know we love free stuff. Don’t break out your Valyrian steel just yet. To take advantage of this deal, first you have to sign up for DirecTV Now service (again, ignore the Roku stuff). After you enter your email information, it’ll ask you to choose the package — pick the best one, because you can always just nix it next month. Also make sure to add all those premium channels, including HBO, Cinemax and Showtime, because they’re free for the month too. Finally, enter your credit card information and the promo code ROKU1MONTH, and watch the total drop to $0. And don’t worry: We promise it’s easy to cancel online. Now you can throw your own epic “Game of Thrones” party on a budget — minus that pesky cable bill.